Singapore has been characterized as an administrative state in which power is concentrated in the hands of the meritocratic elite of cabinet ministers within the executive, and of senior bureaucrats. This has been underpinned by the dominance of the People's Action Party, weak and fragmented opposition parties, the limited influence of party and parliamentary politics and the lack of local elected institutions. Within this system of government, Singapore, according to most measures, has achieved high standards of governance and administration. Despite the elitist and meritocratic nature of Singapore's administrative state, in recent years there has been a strong emphasis on public consultation by government agencies. The consultations cover a wide range of policy and other issues, so much so that many have become an important tool in formulating, evaluating and amending policy. The paper will consider how the elitist and meritocratic nature of the administrative state in Singapore and the dominance of the executive and senior bureaucracy, can be reconciled with the increasing use of public consultation as a tool for making and implementing policy. 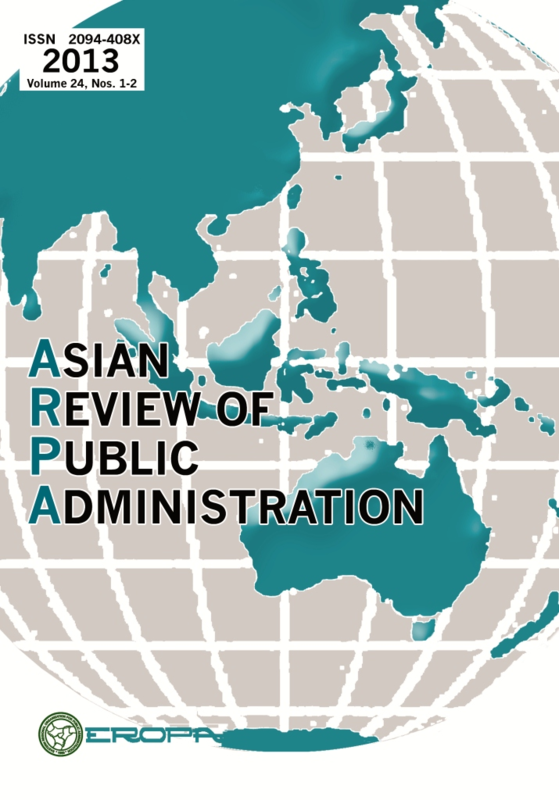 It will address two questions: a) what are the reasons for and impact of public consultation, given the concentration of executive and administrative power in Singapore's administrative state; b) does such consultation undermine or strengthen the meritocratic nature of the administrative state?